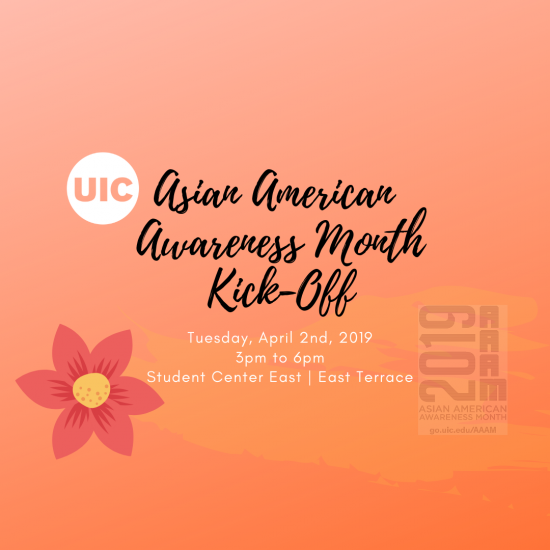 UIC will commemorate Asian American Awareness Month (AAAM) this April with a series of programs for our communities to honor our Asian cultures, traditions, and heritages. 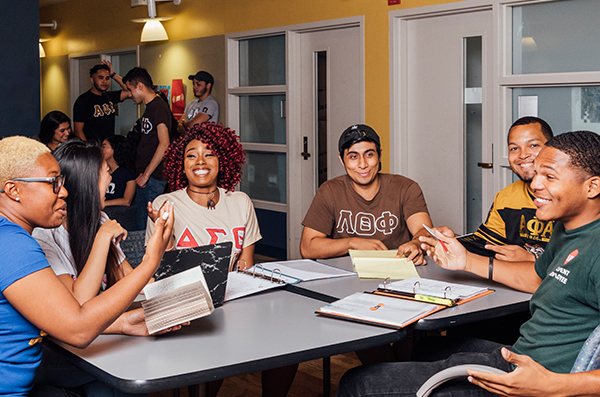 The AAAM Student Planning Committee recognizes some students including ourselves are still discovering our paths and identities. We invite both those within and outside of the Asian community to discover with us. 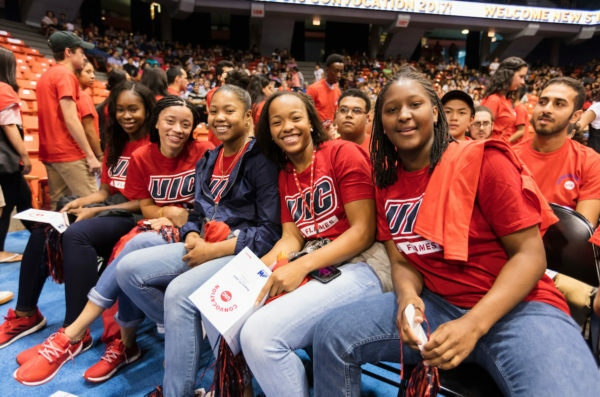 We look forward to this celebration of who we are at UIC. Please join us for the AAAM Kick-Off on Tuesday, April 2nd, 2019 from 3pm to 6pm in Student Center East | East Terrace. 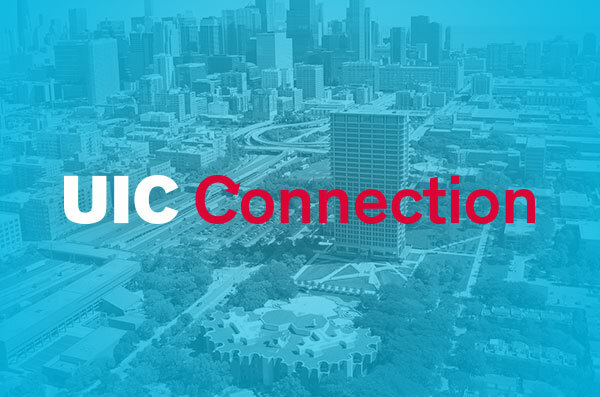 All UIC Students, Faculty, Staff, and Alumni are welcome.